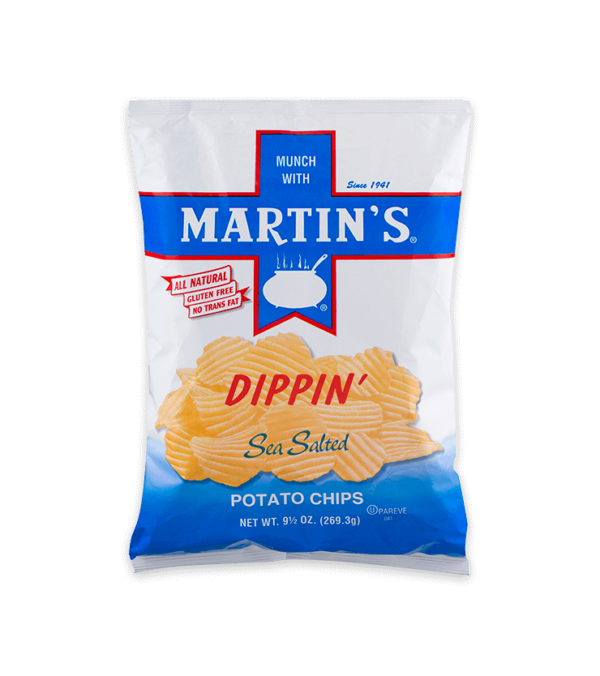 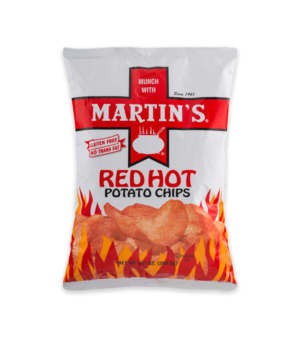 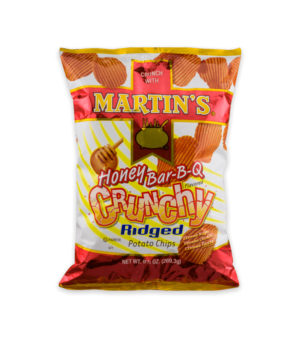 Martin’s famous Waffle cut potato chip. 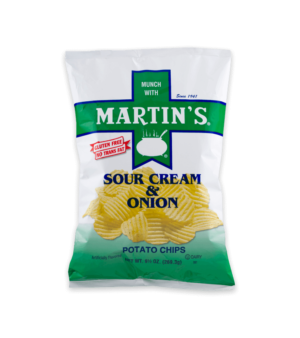 Cut just a little bit thicker to give you that great natural potato taste and crunch. 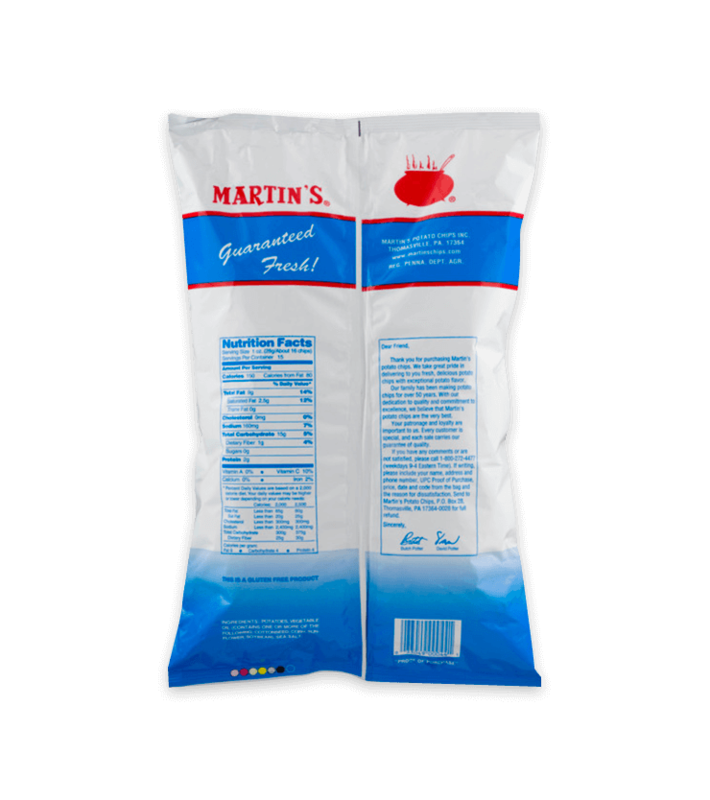 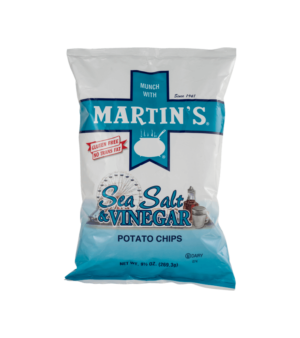 Potatoes, Vegetable Oil (Contains One Or More Of The Following: Cottonseed, Corn, Sunflower, Soybean), Sea Salt.